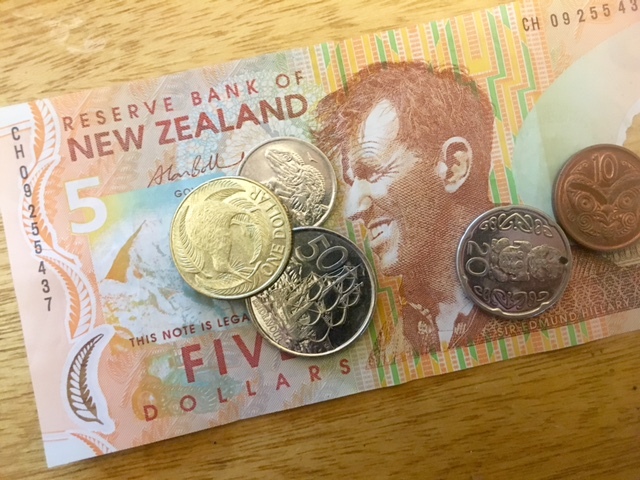 Oh, the angst – what to bring for currency when we travel. Do you bring cash? How much cash? 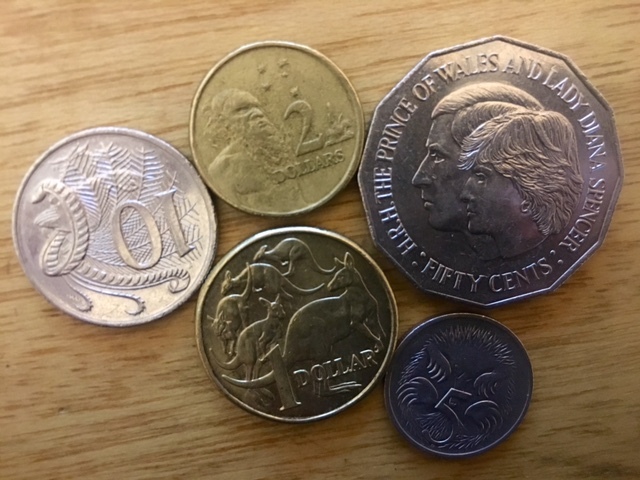 Do you get the destination currency in your home country so you have some to travel with? Or do you get it changed as soon as you land in the airport? What about credit cards? Will they be accepted? Is it safe? 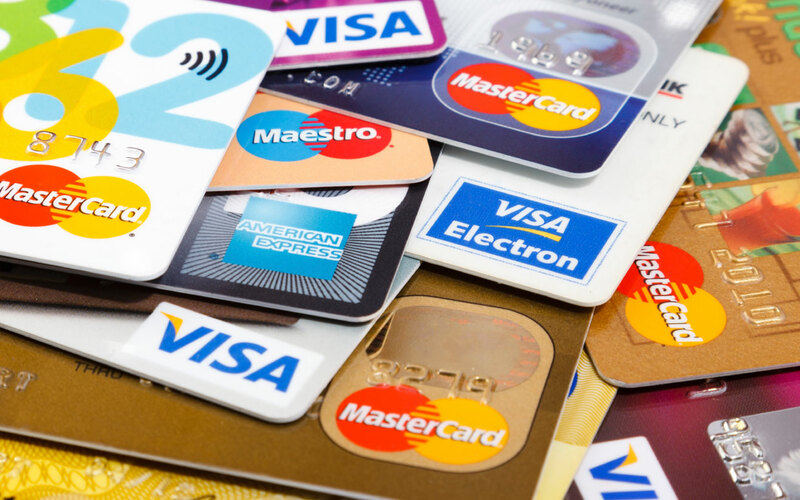 And ATM cards…how often will there be a machine? And what would the maximum withdrawal be? And the bank charges? These are enough questions to make one’s mind start reeling even before you have begun your travels. Honestly – I am not sure there is a BEST way. Cash – I always have a couple hundred dollars in cash with me. By dollars, I mean US Dollars. 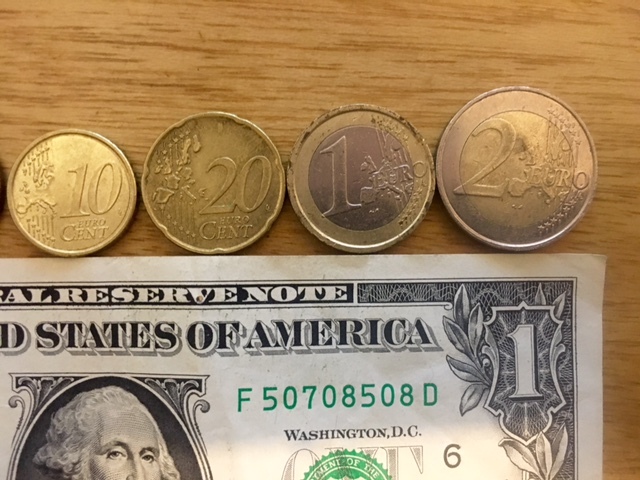 The US dollar is widely accepted, as is the Euro. So depending on where you are from, use either. ATMs. I tend to withdraw a maximum single withdrawal amount as soon as I get to the country I’m visiting. Then I have local currency. And I find I can keep track much better of where I’m spending my moolah when it’s in cash. 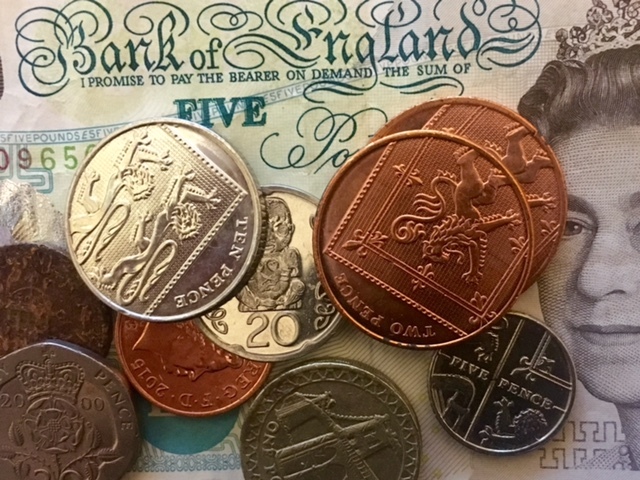 Bank charges can vary, so taking out the maximum withdrawal amount is key. Why take out $50 Australian dollars with a $7 bank fee if you can take out $300 for the same fee price? See what I mean? ATMs are commonly found in cities almost anywhere – conveniences stores, local banks, gas stations, and other places that I was shocked to find a bank machine..but hey! Sometimes ATMs are not found in small towns or villages so be sure to try and forecast how much you should withdraw before you are too far from one. Cash is always the best way to go as well, when you are traveling. 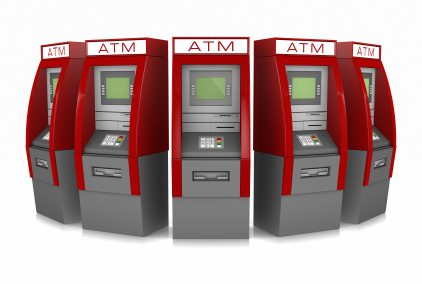 Depending on the country and where in it you are traveling, ATMs are scarce and sometimes credit cards are not taken. Everyone likes cold cash. Whether it’s an artisan market in Australia or a small village in Indonesia, cash is best. 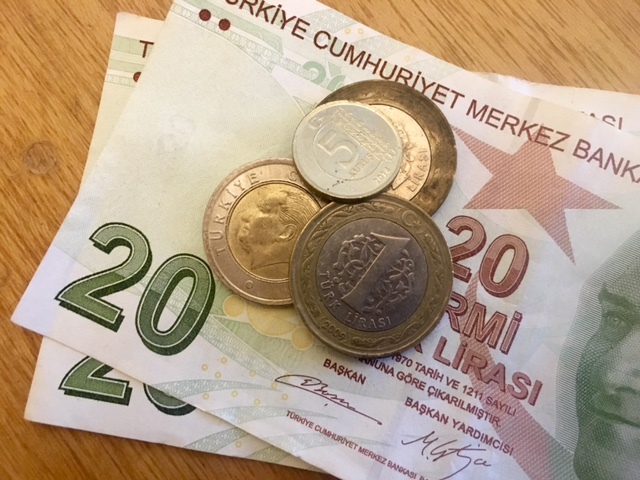 But then there may be purchases like a carpet in Cappadocia, Turkey – pretty sure we wont be carrying a big wad of cash – and we shouldn’t be as well, for safety reasons. Instead some of these places offer credit card purchase which is AWESOME. When you charge by credit card, you can also choose whether your card will be charged in your home currency or the local. The key is knowing your bank and credit card fees ahead of time so you can decide once you are on your travels what will suit you best.